Ethylene-vinyl acetate (EVA) is the copolymer of ethylene and vinyl acetate. 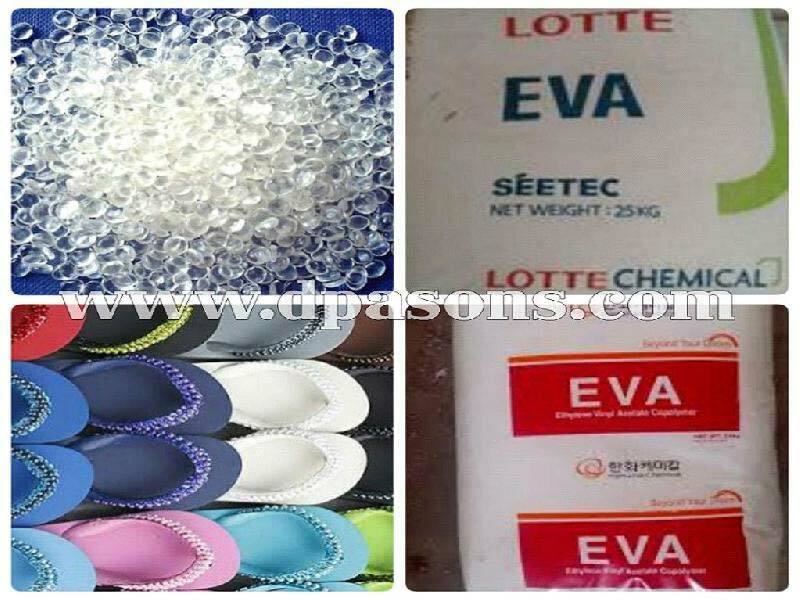 EVA is used in producing foam rubber which is used as padding in equipment for various sports and is typically used as a shock absorber in sports shoes. It is also used widely in manufacturing of footwears. We are importer and wholesale dealer of EVA of various known companies like Lotte Chemical (SEETEC), Hanwha, LG Chem & Sipchem.